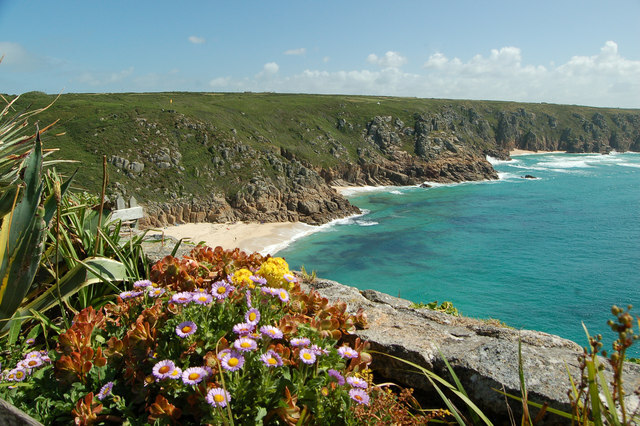 Of all England’s counties it can be said that it is Cornwall which is the furthest removed to the rest, a county which boasts a better climate than its counterparts, one which has been influenced heavily by the French, the Vikings and the Anglo-Saxons, and a county which makes for the perfect location for UK break. If you want to experience the county properly then it is well worth your while to stay in a holiday park in Cornwall which will give you the perfect jumping off point to explore and discover this glorious corner of Great Britain. To truly experience Cornish culture, here are some experiences not to miss out on during your stay. The Minack Theatre is set on the cliff-edge of Porthcurno in Penzance, situated right on the southern tip of the peninsula overlooking the English Channel. This open-air theatre has been carved into the rock of the cliff and here they feature many live dramatic performances including many shows by the Royal Shakespeare Company. There are few greater pleasures in life than watching some fine dramatic performances as the sun sets into the English Channel. Bring along your own snacks and drinks and indulge in this unique theatre setting. Throughout Cornwall there are some of the biggest dairy farms in the country and one of their specialties is producing the decadent clotted cream which Cornwall is famous for. The process of creating this cream involves heating the milk in a steam bath and then cooling in shallow trays until the cream forms clots. The cream can be best enjoyed over a freshly baked scone with some strawberry jam and you can find cafes throughout the county who offer this delightful treat for afternoon tea. Sticking with food, another delicacy which must be sampled here in Cornwall is the famous Cornish pasty, you may have tried a pasty before but never like these. The famous knotted shape of the pasty was borne from the fact that miners who would take this for their lunch would have dirty hands and so the pastry was actually designed as a vessel to carry the contents, rather than part of the dish itself. Over the years however we have come to enjoy the pasty entirely and within the flaky pastry you’ll find beef or lamb mince cooked with veg for a hearty and filling snack. The Eden project can be found in St.Austell and it is a truly remarkable experience which everyone can enjoy. This project was set up as both a public attraction and a research facility and it features a series of biospheres which have been installed to recreate climates from all over the world. Within the biosphere you’ll see tropical plants and eco-systems which can only develop under the conditions within the spheres. The idea behind the project was to create a paradise for botanists and a fascinating location for visitors to learn more about the natural world around us. The location is often used for concerts and events, so check out what is on when you will be there. Beyond the beaches, the forest activities and the coastal walks, these are the essential Cornish experiences which you need to enjoy.